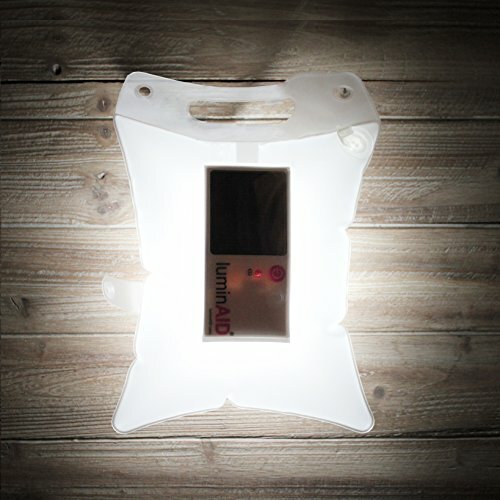 LuminAID Inflatable Solar Light - Moar Stuff - You don't need it but you know you want it. 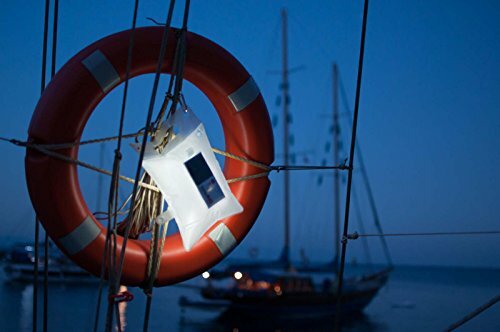 The LuminAID Inflatable Solar Light is an inflatable solar lantern that’s perfect to take camping, coating, or just to keep around in case of an emergency. 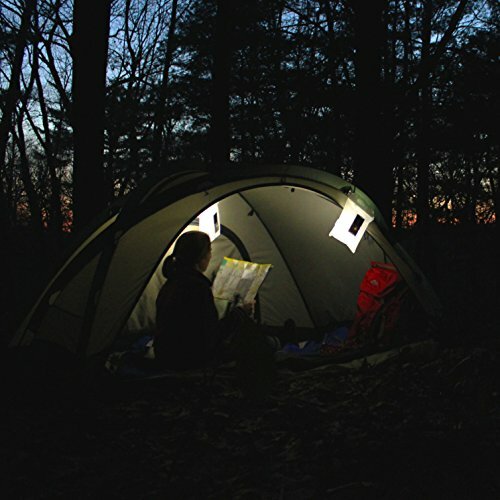 Offering more diffuse light than a flashlight, it can softly illuminate a small area such as a tent or campsite for up to 16 hours on a single charge. 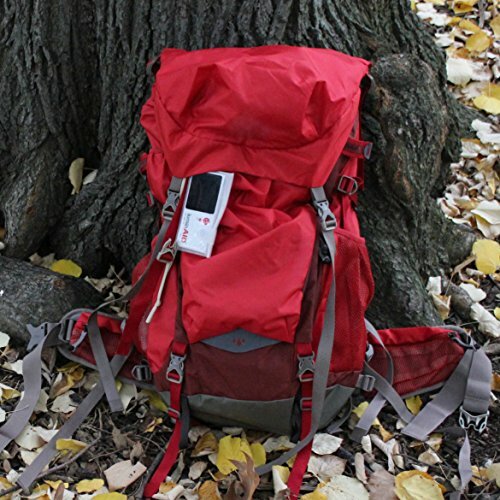 It has three brightness settings (65 Lumens on the high setting) and can even be used as a flashing emergency beacon for up to 32 hours. To use it, just leave it out in the sun for 7 hours then inflate it like a beach ball. When collapsed, it’s a very compact 0.25 x 3 x 5 inches. However, once inflated, it’s about 9 x 11 x 4 inches or about the size of a small pillow. 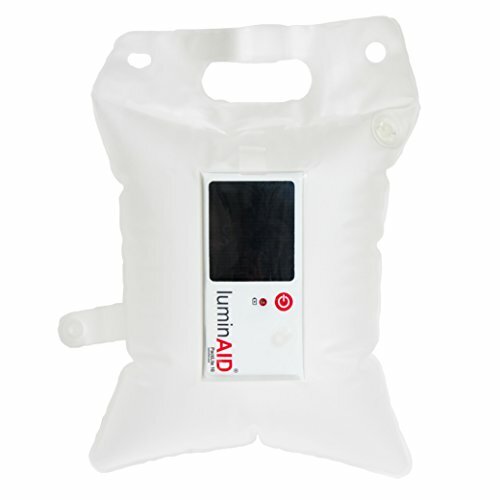 It’s even waterproof up to 1 meter so it’s perfect to take boating (fishing) as well as camping. Oh, it also had a built-in handle, two attachment points, and it floats. Also. 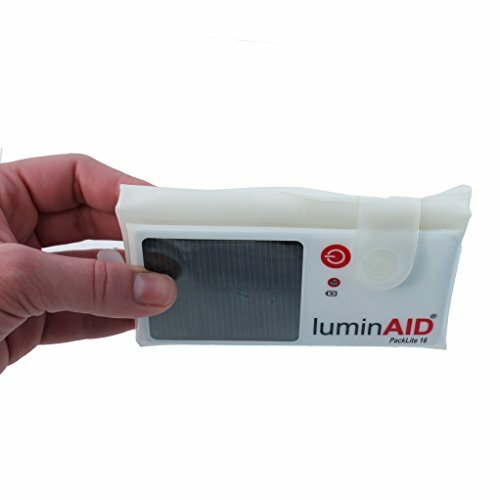 LuminAID (the manufacturer) partners with organizations all over the world to distribute lights to individuals without access to electricity through their Give Light Program. 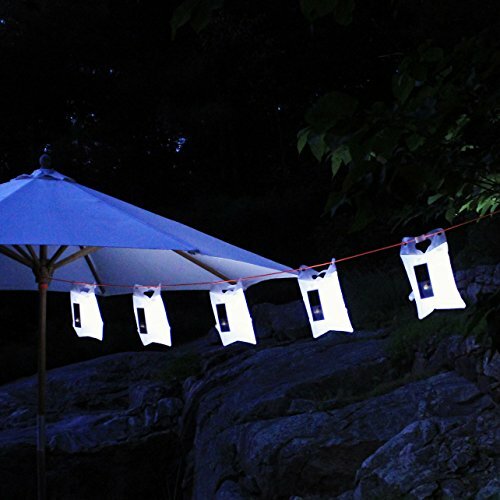 The company has also worked to put lights on the ground after emergency situations both in the US and abroad. So, when you get one of these lights, you’re not just getting a useful piece of gear, you’re helping others.